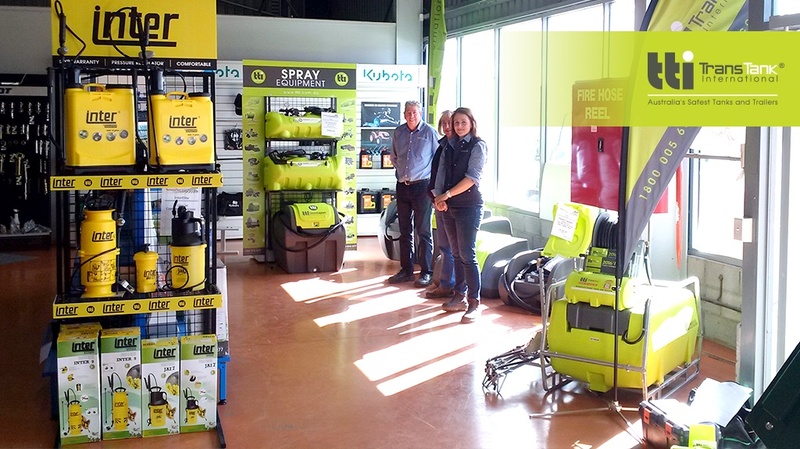 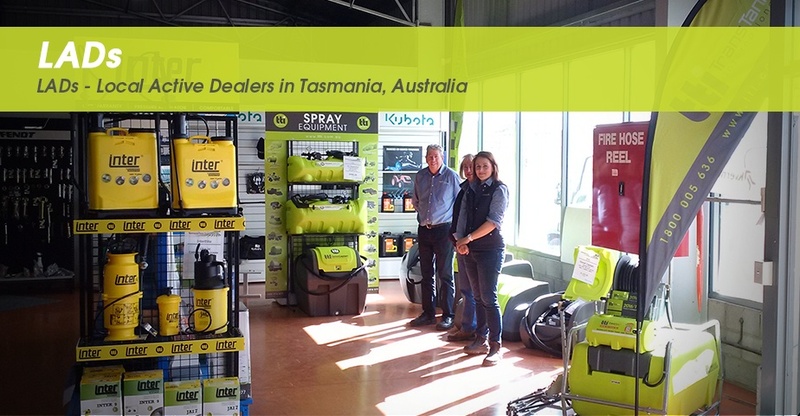 Please click here to see all LADs stores in Tasmania Australia selling our range of tanks and trailers, sprayers, diesel transfer units, fire fighting equipment and much more! 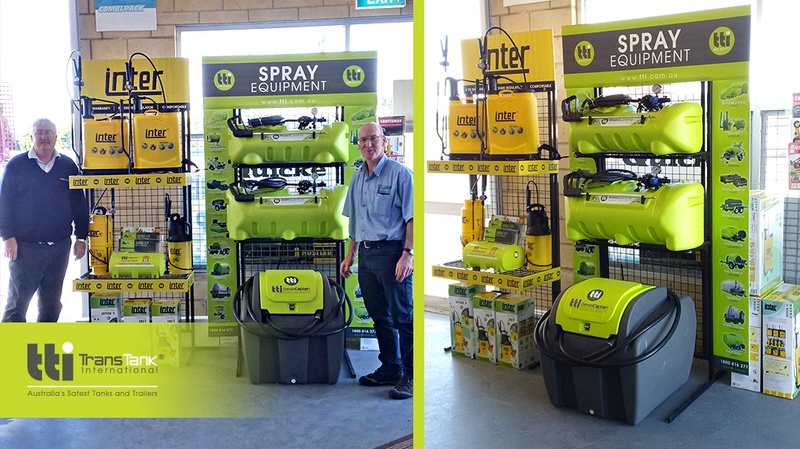 Phone No: (03) 6391 2411 | Store Website | Store Locator | Want to become a Dealer? 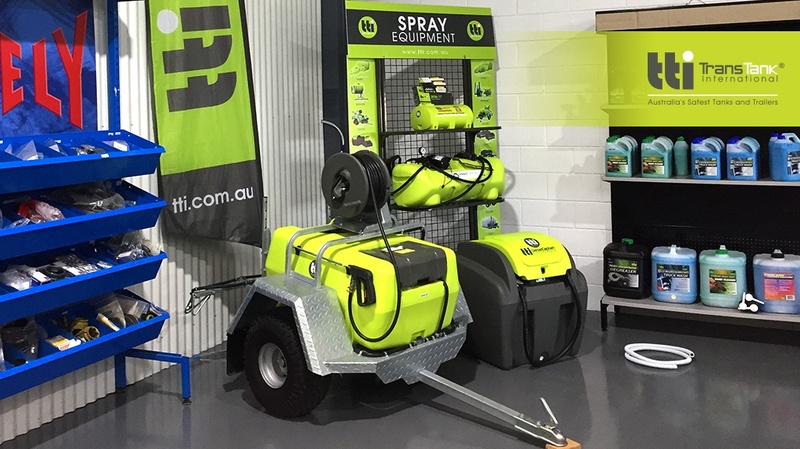 Phone No: (03) 6343 0404 | Store Website | Store Locator | Want to become a Dealer? 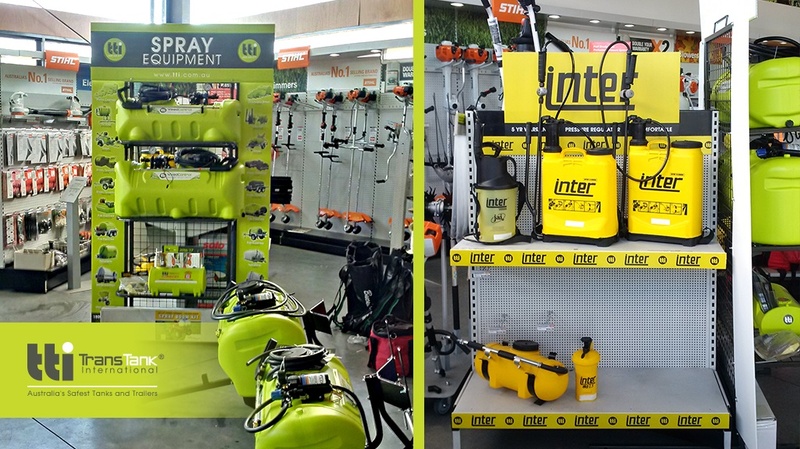 Phone No: (03) 6263 6377 | Store Website | Store Locator | Want to become a Dealer? 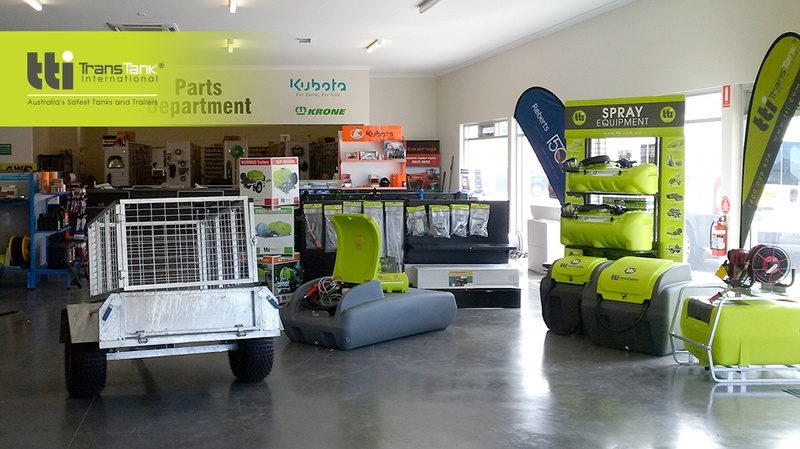 Phone No: (03) 6452 1222 | Store Website | Store Locator | Want to become a Dealer? 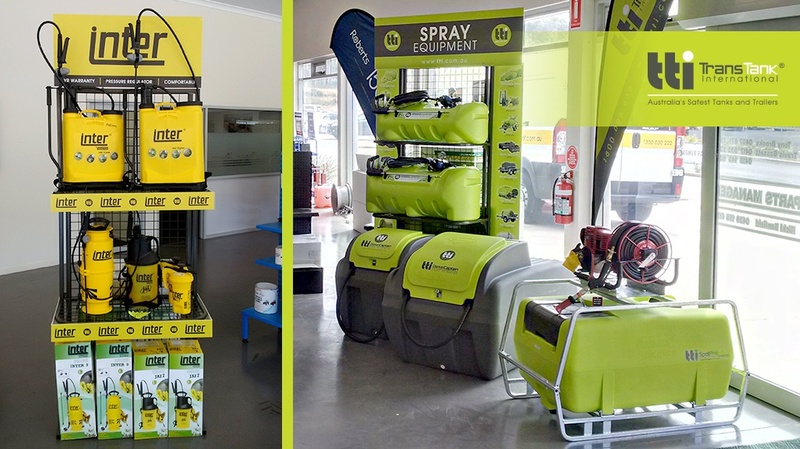 Phone No: (03) 6424 1511 | Store Website | Store Locator | Want to become a Dealer?